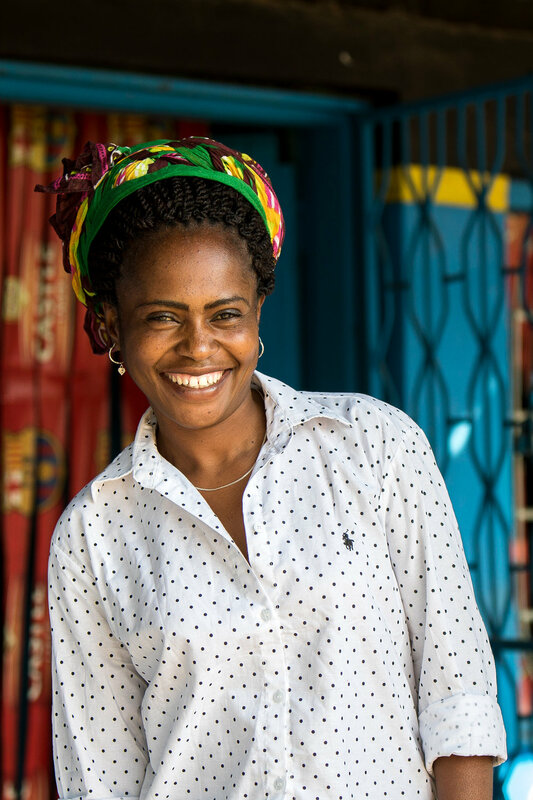 There's microfinance, and then there's Five Talents microfinance. Our programmes empower the poor through a combination of savings, loans, and education. 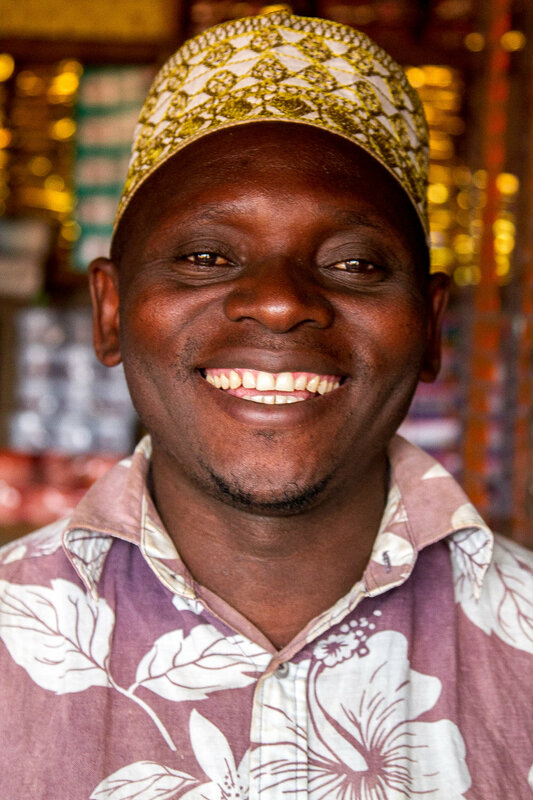 Five Talents provides savings schemes, small loans, and business training for those in need in rural Kenya, Tanzania, Uganda, and Democratic Republic of Congo. We make use of a modern, hybrid form of savings and credit based microfinance that relies on local partners, enterprising clients, and an innovative use of technology. We are the Anglican Church's microfinance charity, founded as a Christian response to global poverty - but of course people of all faiths (and none) join our programmes and we never evangelise. One of the most important things you need to know is that all of our programmes operate through experienced local partners. These are the people who understand the needs and aspirations of their clients and are trusted intimately within their local communities. We see this is one of the central reasons for our growth over the past decade. Just imagine for a second what your life would be like without a bank account. No current or savings account. Could you function? In the West most people have multiple accounts across a range of banks, and it’s difficult to envisage a world in which simple financial services like savings and loans are out of reach. The reality in rural sub-Saharan Africa is very different to our own. In Uganda, Kenya, Tanzania, and DR Congo most local banks cannot afford to lend small sums of money to local would-be entrepreneurs who have little or no collateral. The risks are simply too high. Large banks even find it difficult to provide affordable and convenient savings services for communities at the bottom of the economic ladder. The solution to this situation is the group saving and lending methodology which Five Talents employs across its programmes. Each Trust Group is formed of 5-50 Cell Groups, each of which consist of around 5 people. To begin with, each Cell Group begins saving regularly. Individuals either bring cash to weekly or monthly meetings or, as is increasingly the case, visit a local kiosk to deposit their savings in the form of a credit on their mobile money account (such as M-Pesa - see glossary). Depending on the type of programme, members can save flexibly or deposit fixed amounts to qualify for loans. This is a sign of commitment and helps embed the discipline of putting aside money for savings and repayments. All of our programmes are designed by our partners and adapted to the local needs, but each follows a basic model that has been developed over the past ten years. Our local staff travel out to rural areas and provide sensitisation sessions to potential clients. If they're interested, members form a group comprised of trusted friends who act as co-guarantors. After the group has formed, members receive Five Talents' unique curriculum, covering financial literacy and ethical business principles. Each curriculum is customised to meet local needs, but all of our training programmes make use of a standardised best principle framework. On average, after six consecutive months of active saving, members are entitled to seek a loan from an accumulated pot. Clients provide business plans to their groups to demonstrate their ability to pay back the loan. By this stage the Loan Officers have gotten to know the client, visiting their homes and businesses and developing a strong relationship. Loans are made to members at rates determined by the groups themselves. As our programmes increasingly move to a paperless system, these loans are now being made via mobile money. Loans are made at rates that are typically around 1% per month (though this does vary up and down depending on the groups themselves). This is significantly below the market-rate for our rural clients. Loan repayments are made over periods ranging from three to twelve months. In all of our savings-led programmes, the interest is kept within the group and shared out to members as an annual dividend. These dividends are often the first time our clients have received interest on their savings. As the loan is repaid, the money is returned to the group's savings pot, ready to be repaid. This means that the benefits of an increasing loan fund grow exponentially over time.